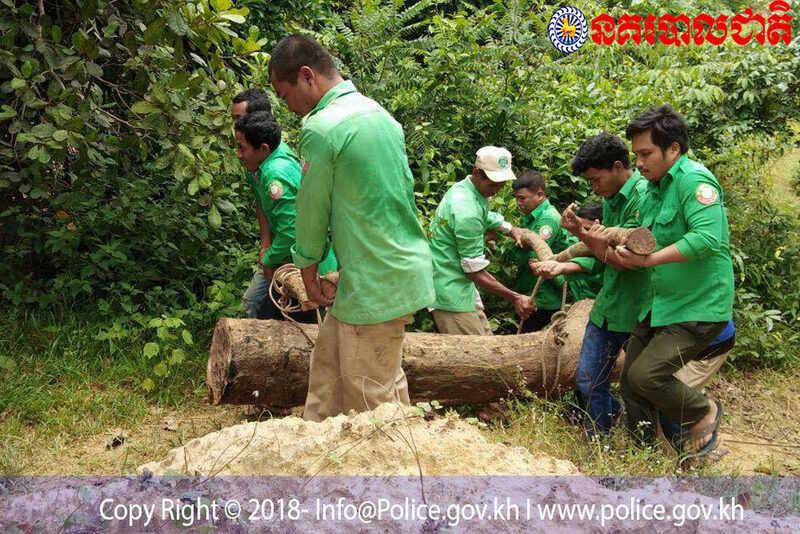 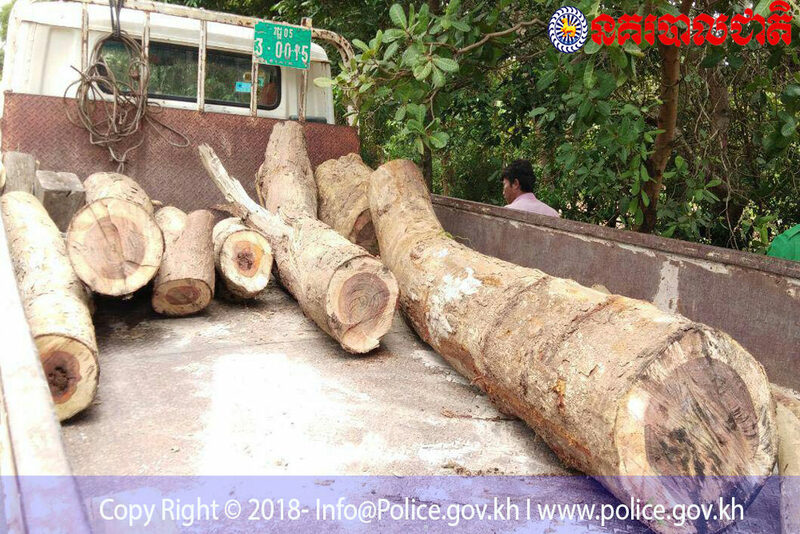 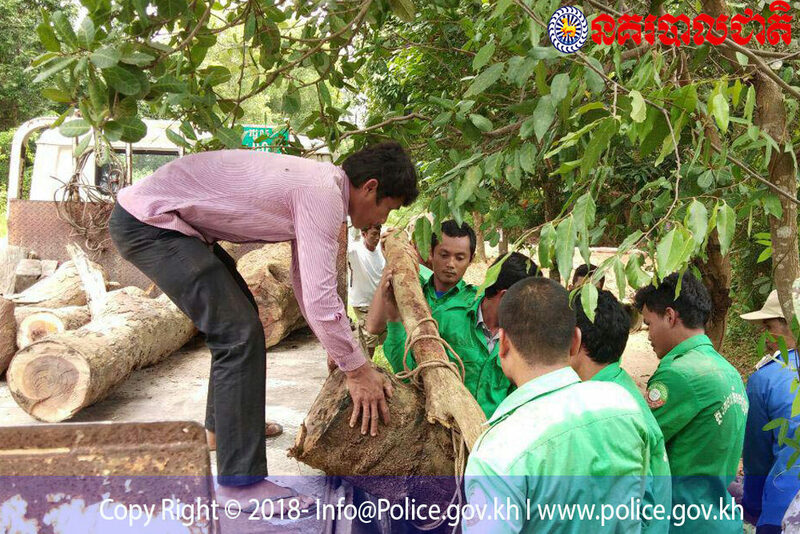 Siem Reap, Cambodia News: Local people were shocked to discover logs from recently cut Dalbergia cochinchinensis trees which were felled illegally by an anonymous wood trader, on August 08, 2018, in the protected zone of the Angkor War Park, Siem Reap. 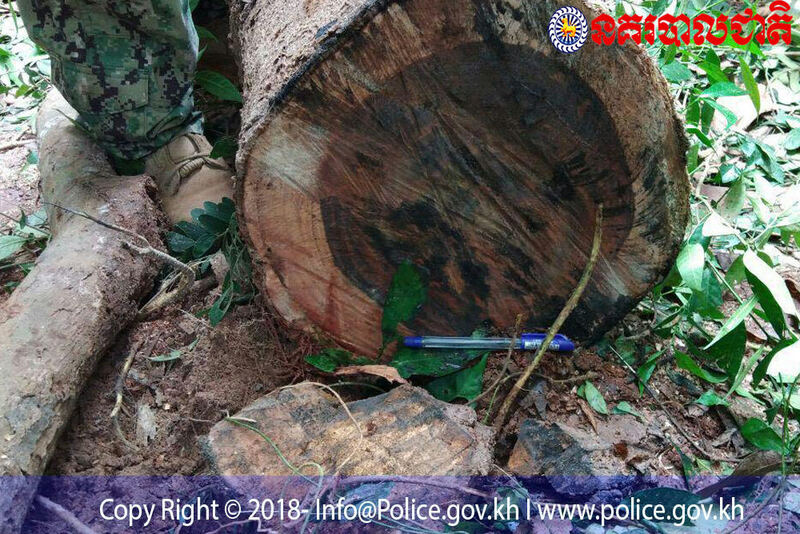 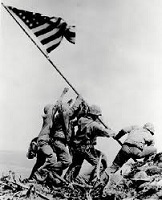 After receiving the report from the local people, on 10 August, Mr. 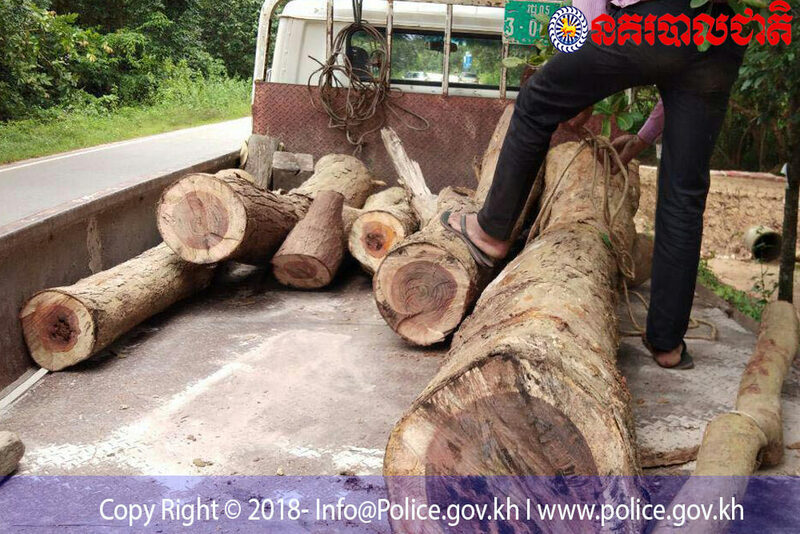 Sin Pisey, director of the forests, landscapes, cultures, and environment of the Apsara Authority, came to collect the felled Dalbergia cochinchinensis trees. 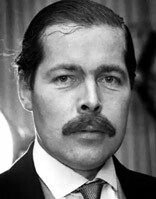 John Bingham wrote: Otherwise known as Rosewood.